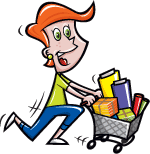 With this item you will earn 129.57 Points in Homespun Rewards! 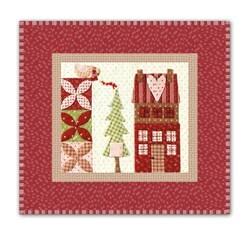 Mistletoe Lane - Orphan Block #7. Finished Wall Hanging Measures 23" x 23". 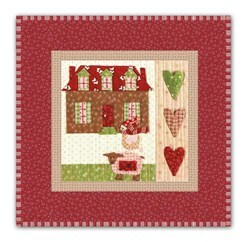 At the end of our Block of the Month programs, we sometimes have what we call "Orphan" blocks -- blocks that never made it into a quilter's home. 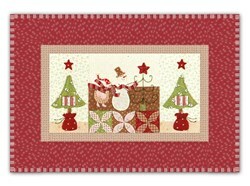 Mistletoe Lane, by Bunny Hills Designs, was a customer favorite BOM, and we ended up with some adorable blocks from this quilt. 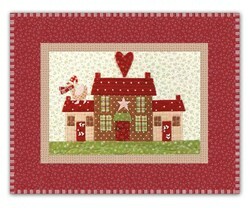 We have made each of the blocks unto complete adorable Wall Hangings or Table Toppers. 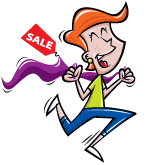 Each kit comes complete with the fabric to complete the applique quilt block, as well as the inner borders, outer border, binding and backing fabric as well as the instructions and templates for that block. 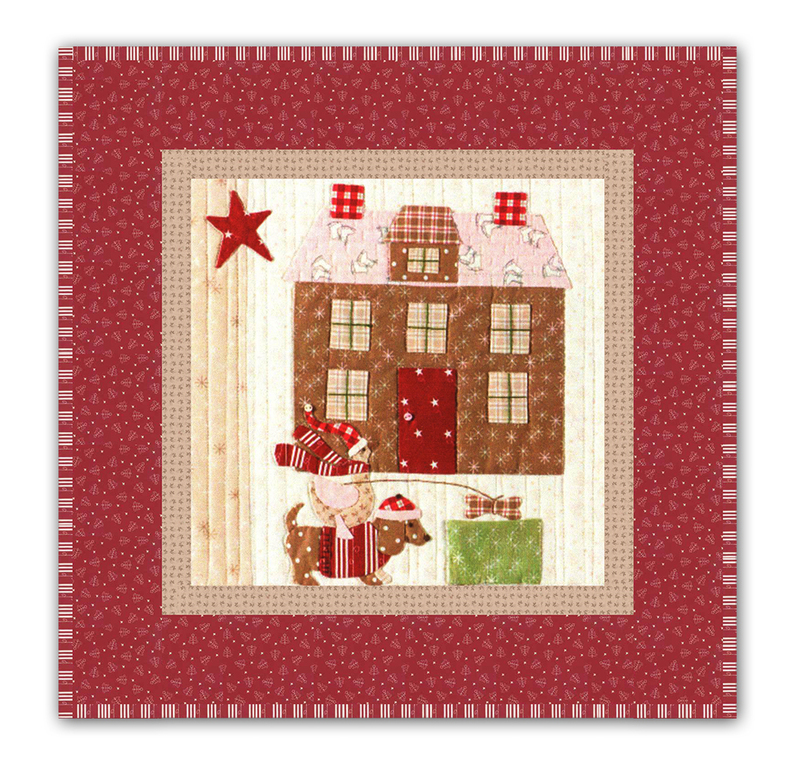 While the original was a Christmas Advent Count-Down, the quilter has the option to make the pockets, or to close - no tags will be included. 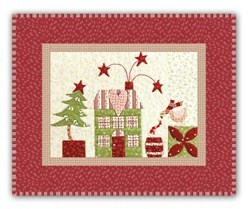 Click here to see more Mistletoe Orphan Blocks"